Congratulations to Loving Hut Hoa Dang 2 - Hanoi Branch, Aulac (Vietnam)! Congratulations to Loving Hut Hoa Dang 2 (Hanoi Branch) in Aulac (Vietnam)! 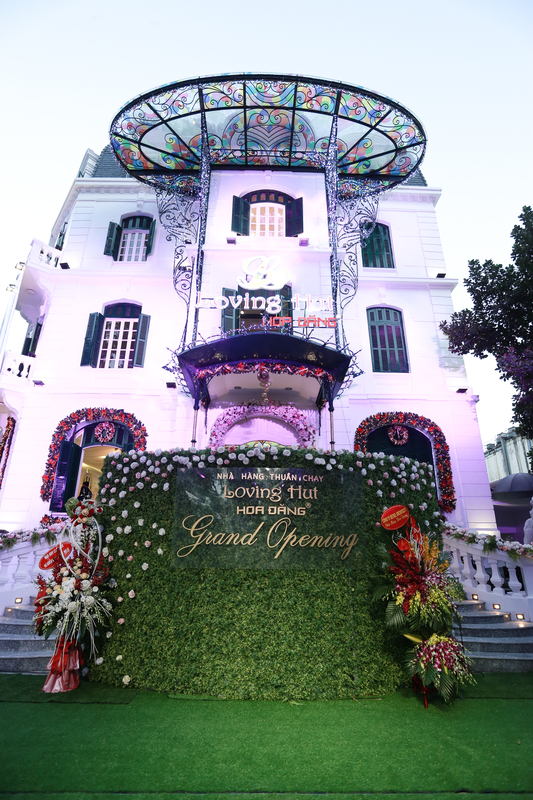 The grand opening took place in 1st December 2015 at Hanoi capital, Aulac (Vietnam).